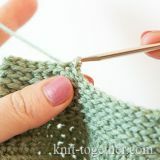 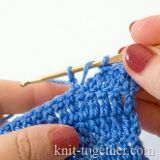 For our example make chain stitches a multiple of 2, plus one chain for the symmetry, plus 2 turning chains. 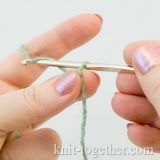 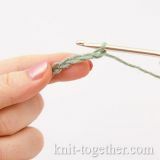 2 row: 2 turning chains, 1 half double crochet, * 1 half double crochet in space between the stitches of the previous row, 1 chain, 1 half double crochet in same space as the first half double crochet *. 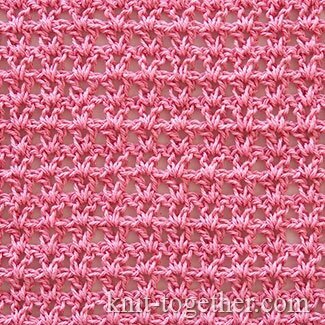 All the next row make same as the second row.